We’re looking for advanced Unity developers to join our Unity Tutorial Team as authors and tech editors! 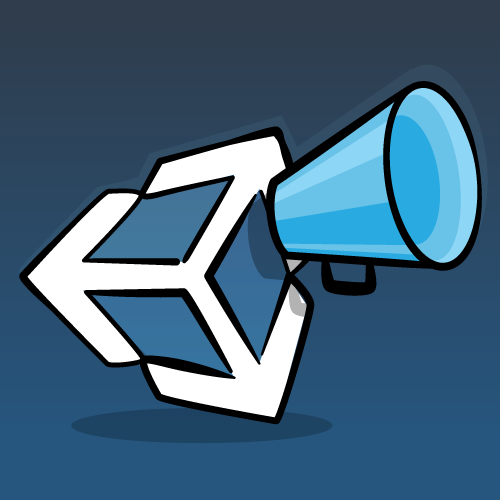 Are you an experienced Unity developer and enjoy sharing your knowledge with the community? If so, we have a great opportunity for you! We’re looking for advanced Unity developers to join our Unity Tutorial Team as authors and tech editors! These are paid part-time contracting positions that you can do in the evenings and weekends. Keep reading to find out more about what’s involved and how to apply! Learning: You’ll always be learning something new — and you’ll have fun doing it! You’ll become a better developer and writer. The best part is you’ll make a lot of new friends who are also passionate about Unity along the way. It’s paid! : You get paid for each tutorial you tech edit, so it’s a great side gig. Plus as a team member, you’ll get free access to everything we make on our site, and access to special team-only opportunities and benefits. Special Opportunities: Members of the Tutorial Team get access to special opportunities such as contributing to our books and products, speaking at our conference, being a guest on our podcast, working on team projects and much more. Please specify which role you prefer. Don’t sit on the sidelines wishing you had applied — try out for the team. Come share your knowledge and be part of our growing Unity community!